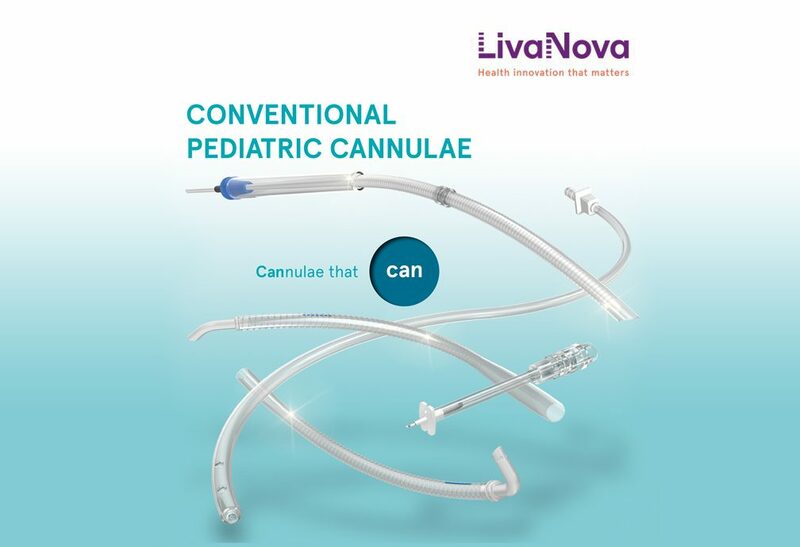 This newly updated brochure highlights all of the exciting features and benefits of our pediatric cannulae as well as vents, suction wands and sumps, to accommodate a wide range of smaller patients. It includes our pediatric arterial cannulae, available with both curved and straight tip, available with or without wire reinforcement, and DHEP-free to improve biocompatibility. At just 1.5mm, we offer the smallest tip on the market, angled at 135 degrees for small aortic arches. You will also find our single-stage pediatric venous cannulae, available in both straight and bent tip configurations, preferred by clinicians for its excellent venous return. We also offer soft pediatric polyurethane cannulae for optimal flow and biocompatibility, as well as pediatric aortic root cannulae for cardioplegia.